Thank you for visiting Garage Experts of the Upstate. Garage Experts of the Upstate is owned and operated by Randy Robinson. Randy has over 25 years of experience in the medical laboratory and medical sales industry combined with 30 years of construction knowledge, ranging from general construction, landscaping, concrete installation, HVAC, and property management. 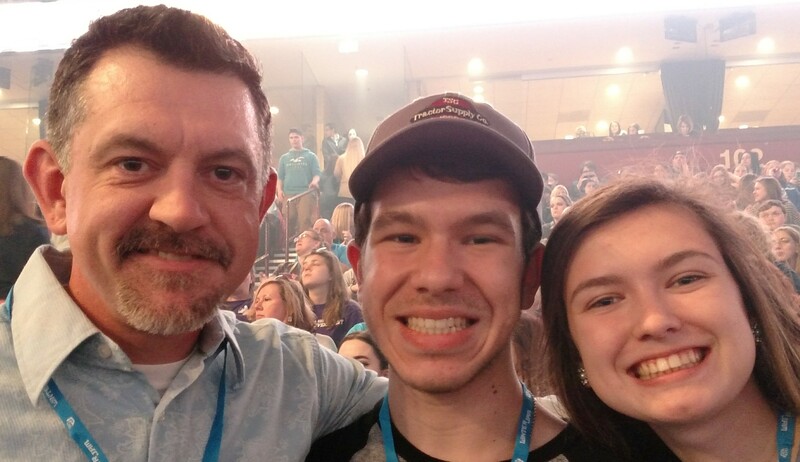 "I have been in and around the construction and housing industries my whole life and grew up working in different areas of construction with various friends and family members. I saw this as an opportunity to return to my roots and use my skills and knowledge in my own business. I pride myself in doing the job right the first time. I know that each customer's home is important to them and I promise to always meet or exceed the customer's expectations regarding the quality of workmanship." 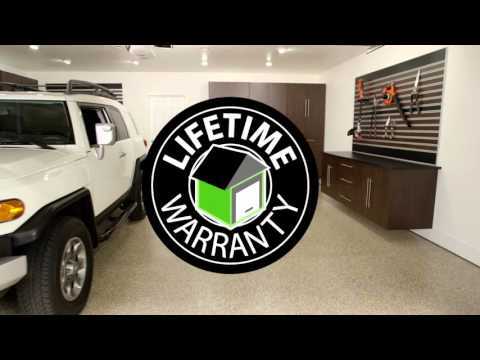 The quality of the Garage Experts products and the solutions for epoxy flooring and custom cabinetry along with the lifetime warranty was exactly what I was looking for. Randy is excited about providing the best garage flooring and cabinetry on the market to his customers and will always stand by the Lifetime Warranty that Garage Experts provides. Randy is currently installing lifetime warrantied epoxy floor coatings and custom cabinetry along with storage solutions for residential and commercial properties in the Greenville/Spartanburg and surrounding areas. GarageExperts of The Upstate is your local garage makeover expert. View some of our recent work.